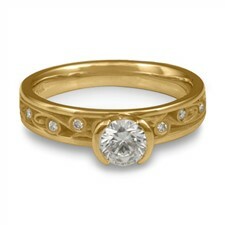 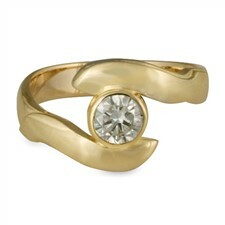 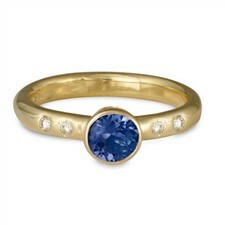 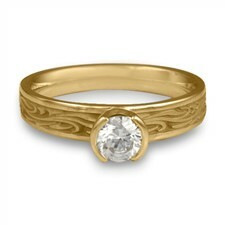 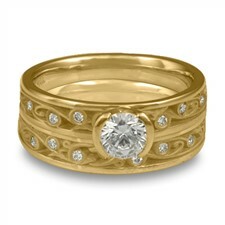 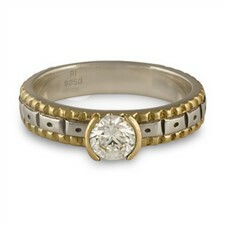 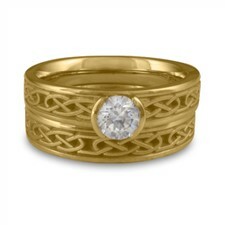 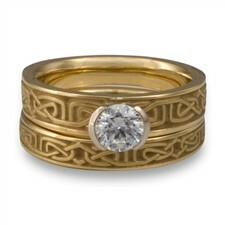 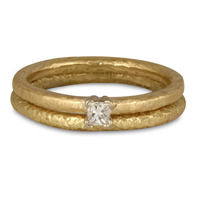 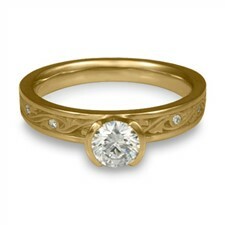 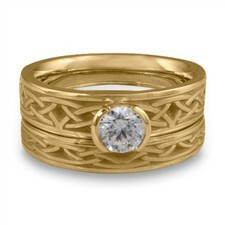 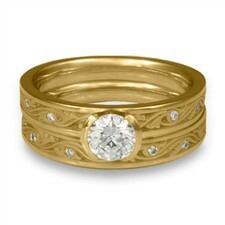 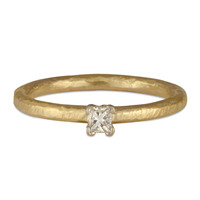 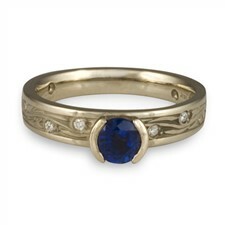 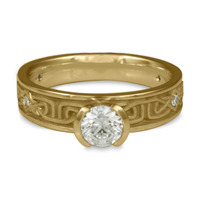 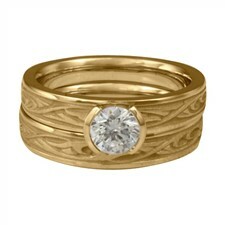 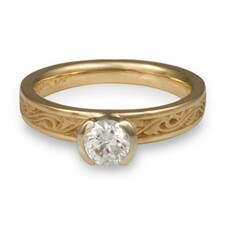 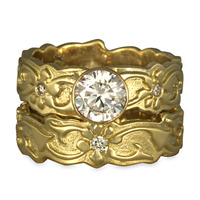 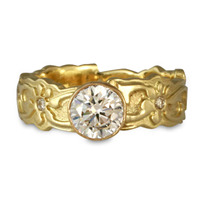 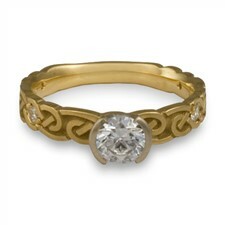 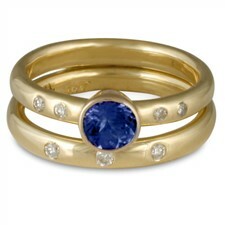 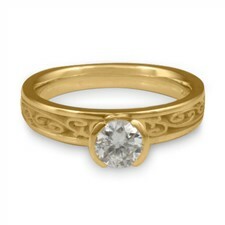 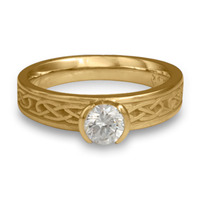 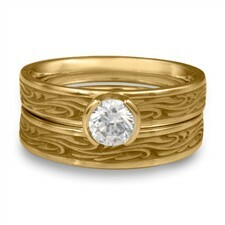 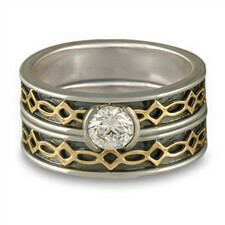 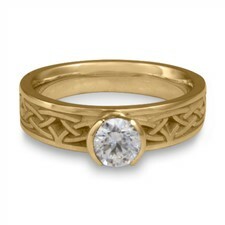 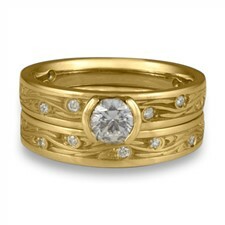 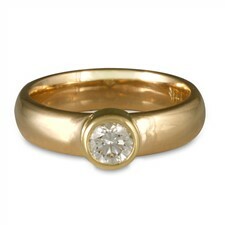 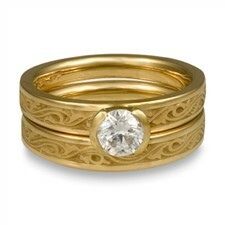 Explore our unique collection of Fairtrade Yellow Gold engagement rings. 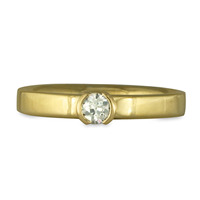 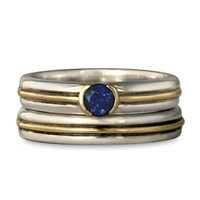 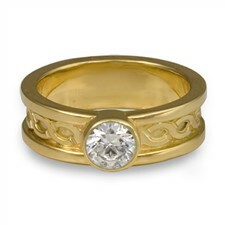 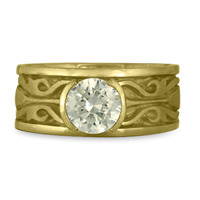 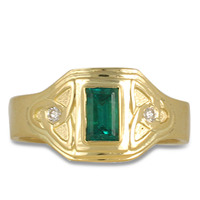 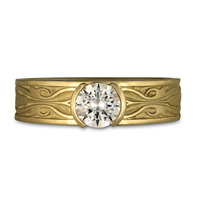 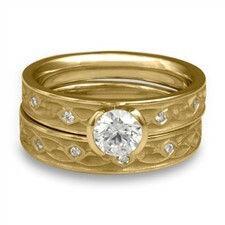 From classic styles to our own custom designs, we can make a handmade fairtrade yellow gold engagement rings that you'll love to wear for the rest of your life. 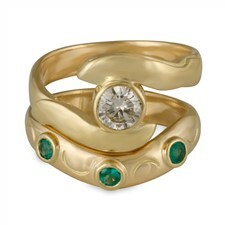 If you have any questions just call us up in our Santa Fe studio.